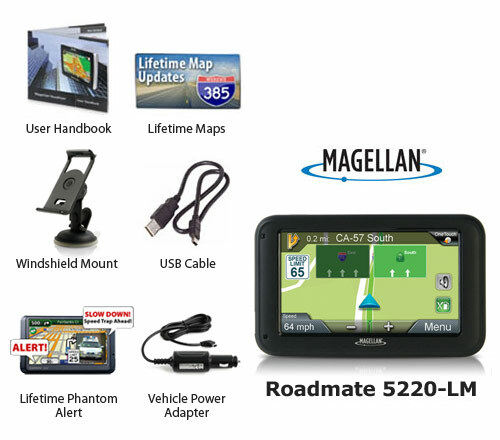 The Magellan Roadmate 5220-LM has many exciting features for users of all types. 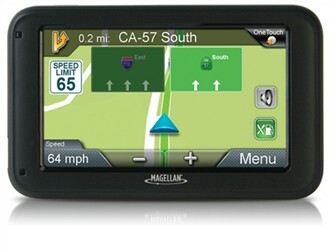 It's one of FactoryOutletStore's best selling Magellan 5" GPS. 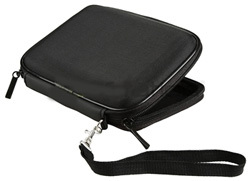 You can extend the lifetime of your Magellan Roadmate 5220-LM with the purchase of a FactoryOutletStore Factory Protection Plan. 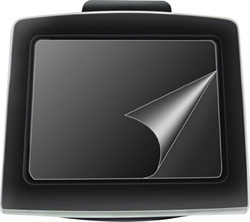 See the Magellan Roadmate 5220-LM gallery images above for more product views. 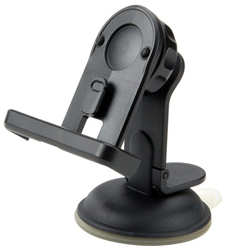 FactoryOutletStore stocks a full line of accessories like Car Charger, Convert Suction to Dash Mount, and Mount for the Magellan Roadmate 5220-LM . Feel safe about your purchase of a Factory Serviced Magellan Roadmate 5220-LM , knowing its been fully tested by FactoryOutletStore.